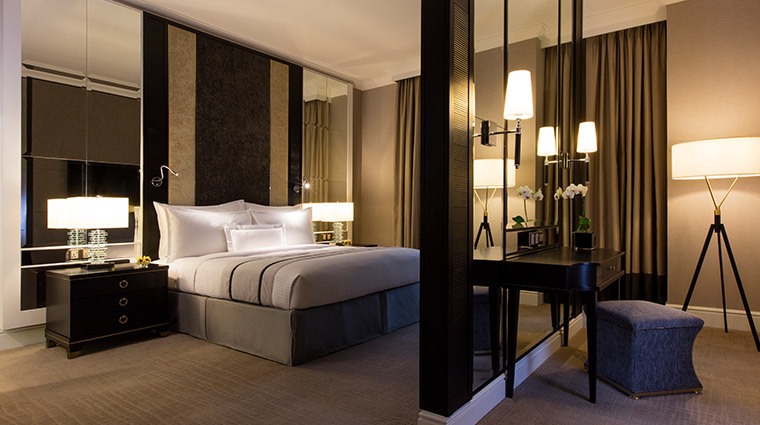 The Ritz-Carlton, Kuala Lumpur enjoys a prime location within the vibrant Golden Triangle district, offering convenient access to the city’s upscale shopping malls, top restaurants and swanky rooftop bars. 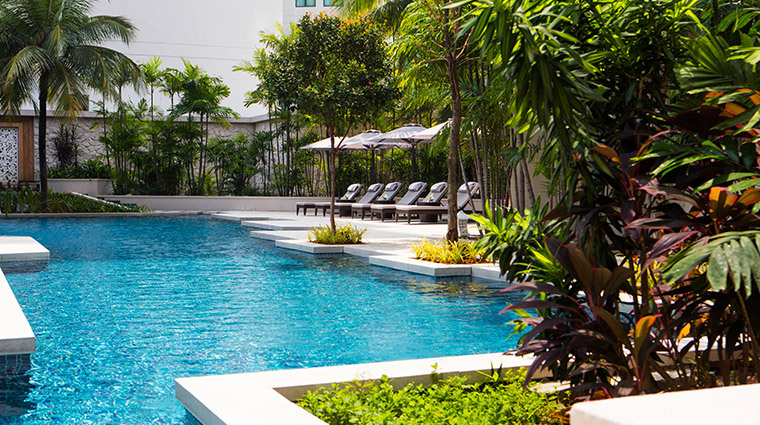 This luxurious hotel boasts elegant colonial-style interiors, a landscaped garden and an outdoor swimming pool. 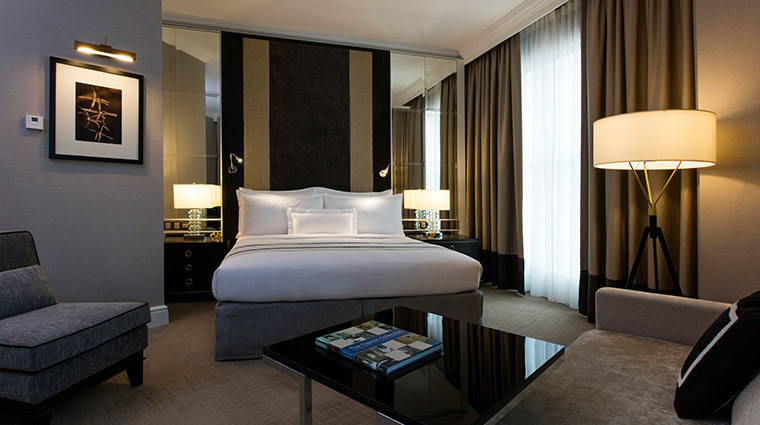 Its 364 spacious guest rooms and suites come with state-of-the-art amenities, 24-hour butler services and luxurious marble bathrooms. 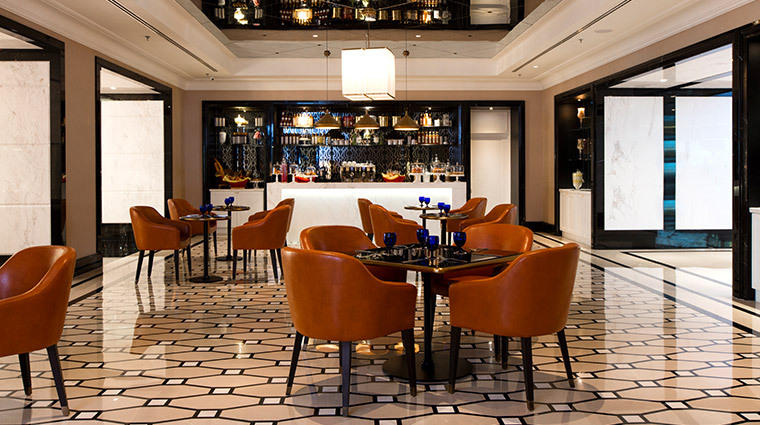 Authentic Cantonese cuisine and premium teas can be enjoyed at Li Yen, while fine wines, classic cocktails and a carefully crafted menu du jour are served at The Library. 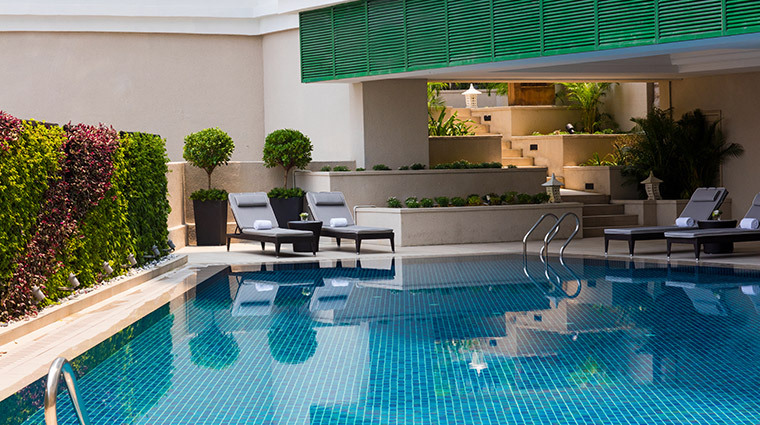 The Spa Village is the ideal retreat after a day of sightseeing in the Malaysian capital, where you can unwind by its private pool after indulging in a signature Sensory Sound Bath or a Chinese Peranakan treatment. 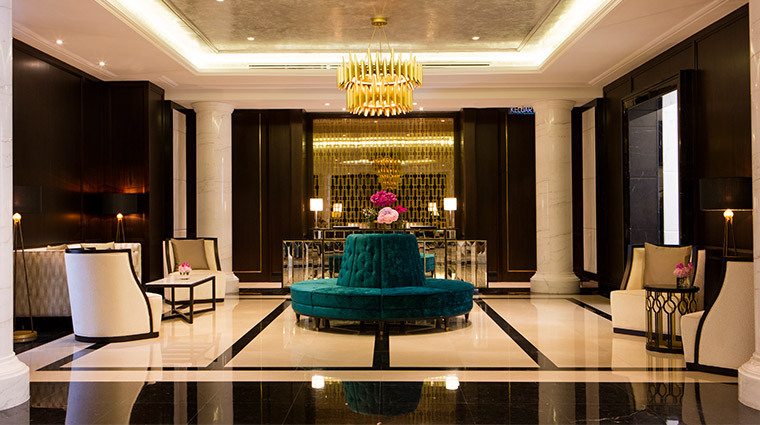 The Ritz-Carlton, Kuala Lumpur features an elegant European-inspired design, with still-life paintings, iron-wrought railings, cozy lounges in subdued palettes and glittering chandeliers. 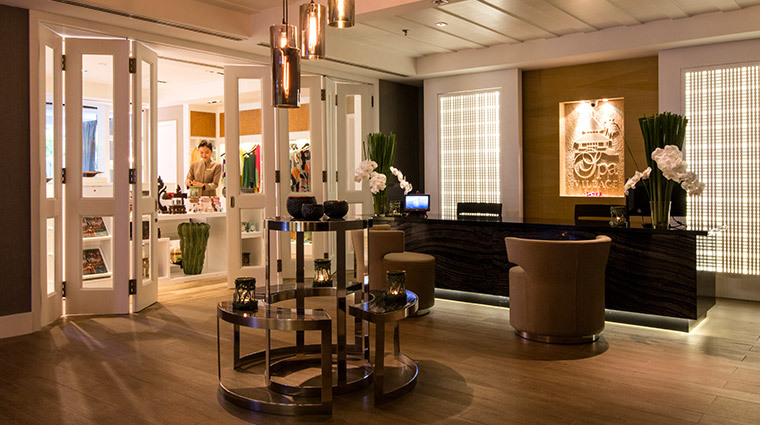 Shoppers will love the air-conditioned walkway that leads directly to Starhill Gallery, where you can find outposts from world-renowned brands such as Alexander McQueen, Louis Vuitton, Dior and Valentino. Surrounded by a landscaped garden, manmade fountains and sunbeds, Spa Village’s pool provides a spot for unwinding post-treatment. Step back in time when you dine at The Library. 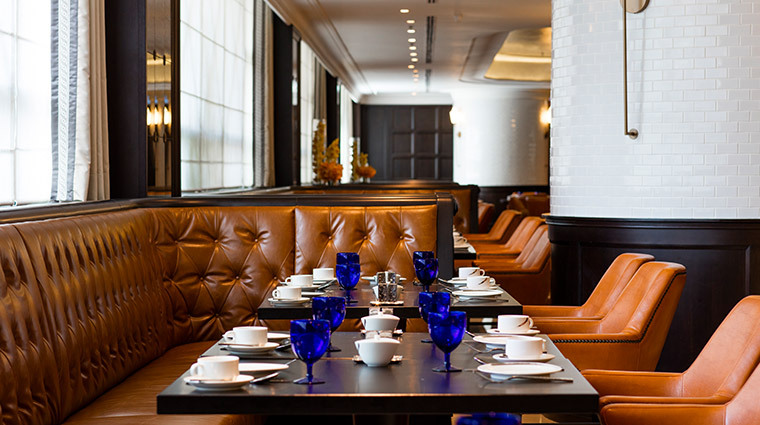 A daily changing menu features a signature carvery that is served tableside and is best enjoyed with a glass of wine or a vintage cognac. Find some serenity with the Spa Village’s signature Sensory Sound Bath. This unique treatment incorporates a deep tissue massage using traditional healing practices and hot stones, followed by a rejuvenating 10-minute sound bath session, in which a symphonic gong harmonizes energy and nerve paths to rejuvenate you. 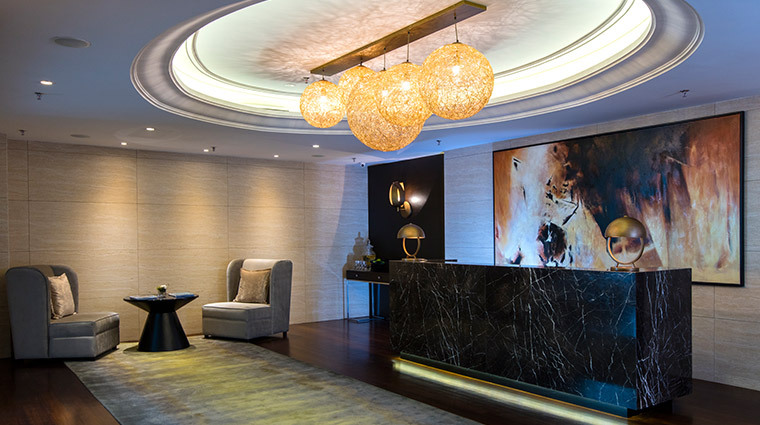 The luxury hotel is just a 10-minute walk from some of Kuala Lumpur’s top shopping malls, including Pavilion Kuala Lumpur, Starhill Gallery, Farenheit 88 and Isetan The Japan Store. For a nice end to the evening, stop by The Smoke Room for a top-shelf nightcap and a premium cigar. 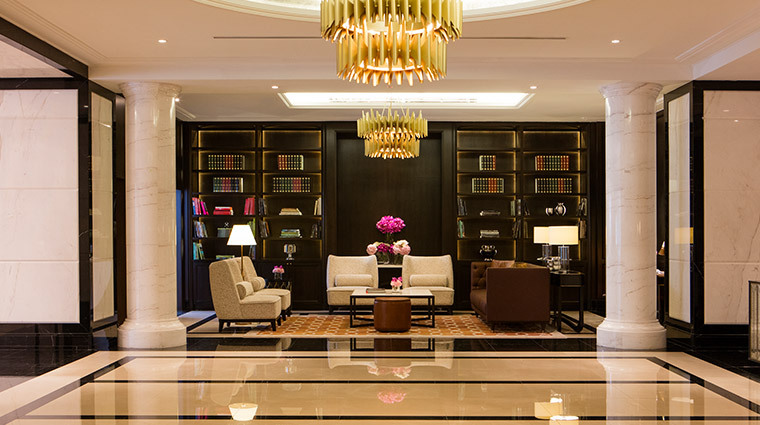 Every guest at The Ritz-Carlton, Kuala Lumpur receives butler services. 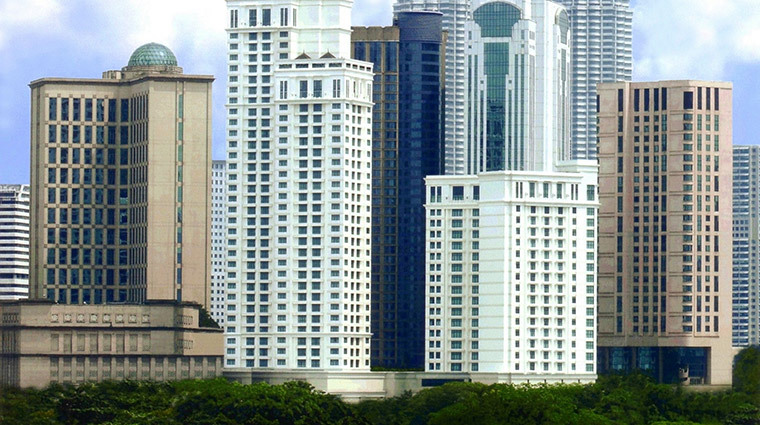 The Kuala Lumpur hotel features 364 guest rooms and suites with large windows overlooking the city, warm lighting, well-stocked mini-bars and 55-inch HD TVs. 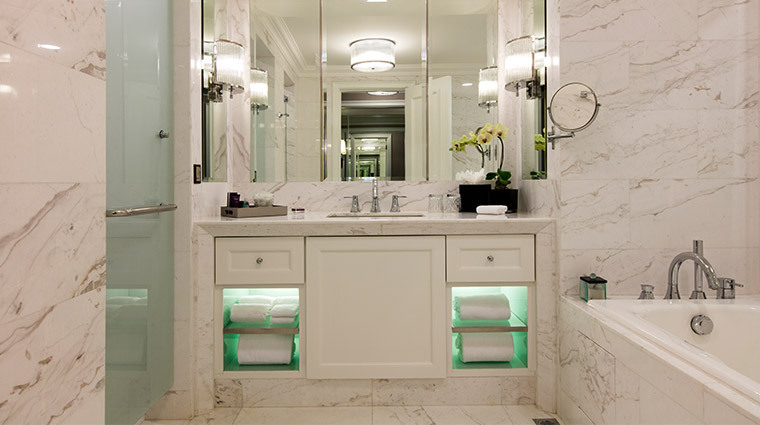 Each accommodation comes with a spacious marble bathroom, complete with a separate tub and shower stocked with Asprey bath products. 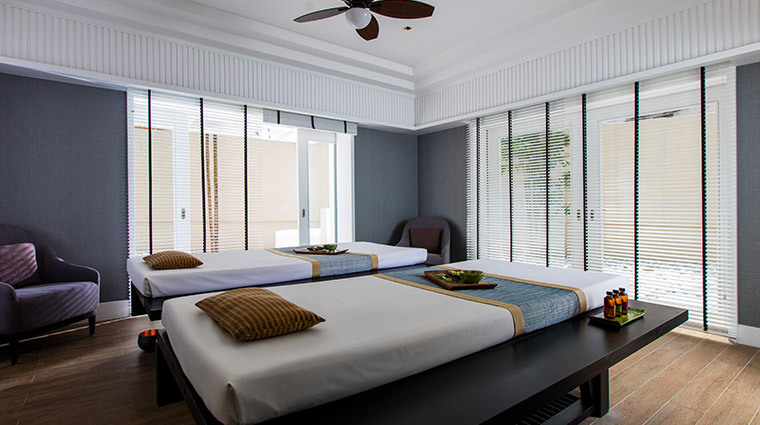 If you’re traveling with a group, opt for the two- or three-bedroom suites to enjoy some extra space (1,884 to 2,261 square feet), including a large living room and separate dining area. 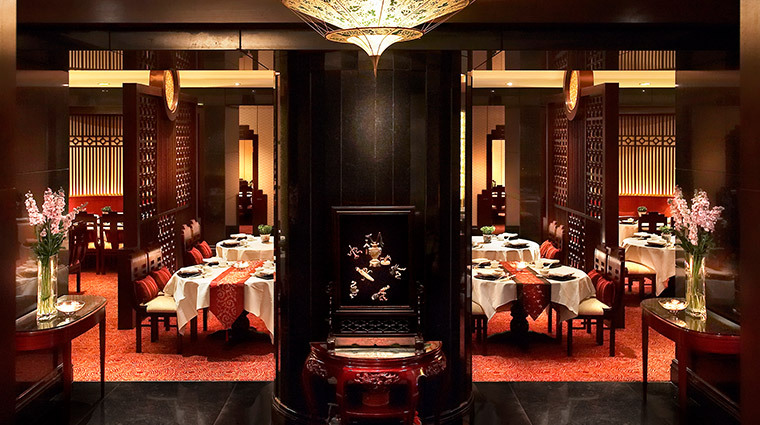 Cantonese restaurant Li Yen serves an extensive selection of dim sum and premium traditional Chinese tea for lunch. 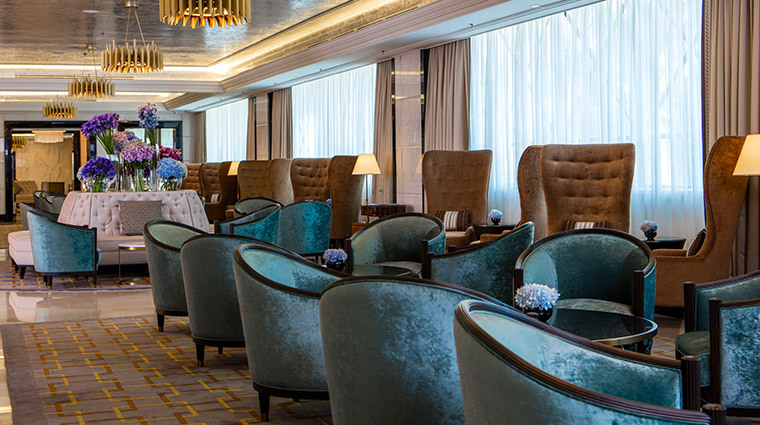 Come dinnertime, you’ll be serenaded in this elegant space by a yangqin harpist. Enjoy a nightly changing menu with wine pairings at The Library, an elegant dining venue that also boasts a vast collection of books ranging from art, film and travel to law, architecture and medicine. 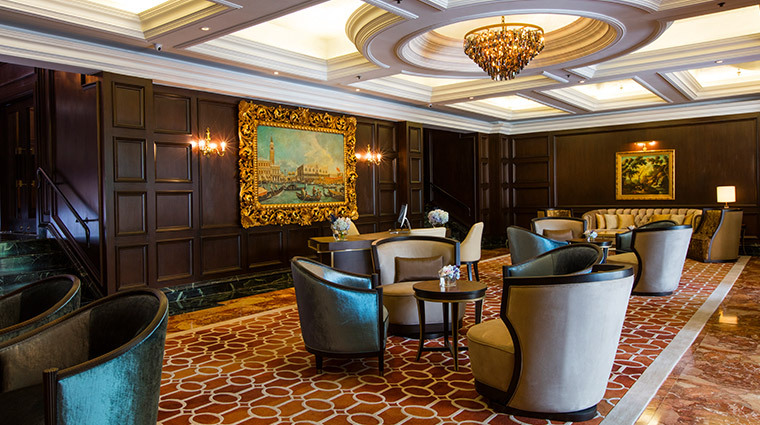 The Lobby Lounge offers a relaxing space for afternoon tea. 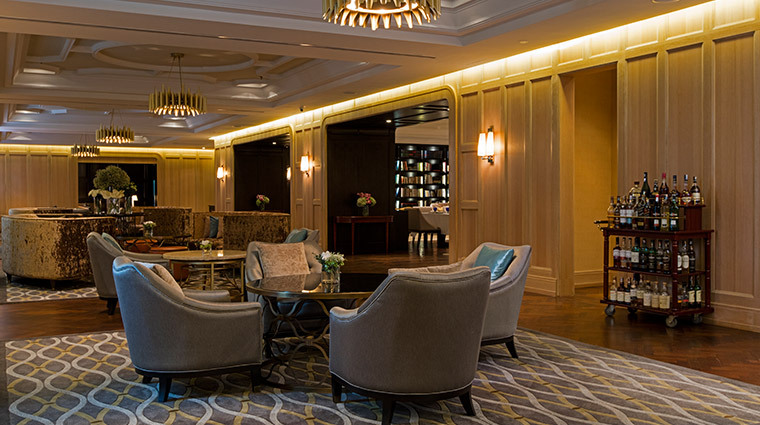 You’ll be served a steeped pot of The Ritz-Carlton, Kuala Lumpur Blend and a three-tiered platter of mini gourmet sandwiches, scones and treats.